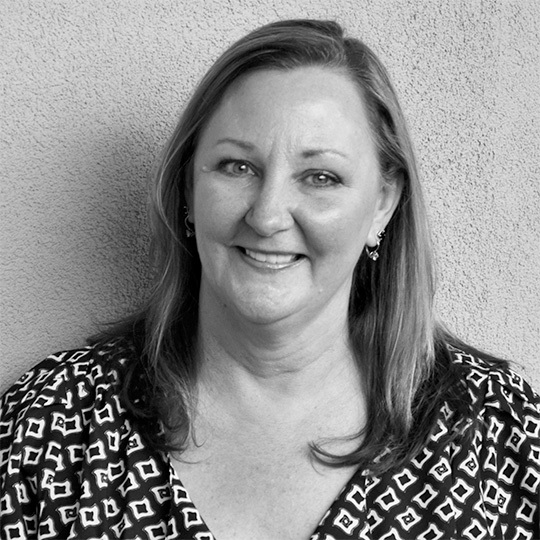 Rita brings over 30 years of experience in the hospitality industry to the Pacific Inns team. Early in her career, Rita functioned as a server, cook, and room attendant at a small Bed & Breakfast and Steak & Seafood restaurant in Alabama that her parents owned and operated. Since then, she has worked in all areas of hotel operations, learning the industry from the ground up by working for a variety of management companies and brands. After attaining a BS degree in Business Administration as well as her Hotel Administrator Certification, Rita’s hospitality career continued to advance with responsibilities as Front Desk Clerk, Guest Service Manager, Executive Housekeeper and Director of Sales. As General Manager for limited-service, full-service, extended-stay and resort hotels, Rita developed leadership skills that drove profitability for her hotels through revenue maximization, employee training, development and retention, and financial analysis to control costs. She has extensive experience in multi-unit management in diverse roles, including: Area Manager for Promus Hotels; Regional Vice President of Operations and Director of Field Training for Remington Hotels; Area Manager, Director of Franchise Services and Director of Revenue Management for La Quinta. Rita continues to focus and develop her expertise in leadership, training, financial analysis, operations and customer Satisfaction.